We invite all interested Juniors and their parents to join us on the 21st of February from 4pm for the Summer Comp registration session. We’ll be running casual round robin games, and there’ll be a free Sausage Sizzle/BBQ as well. 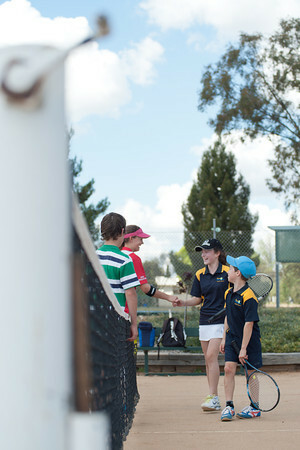 The Friday Junior comp runs from the 28th Feb until middle of May. Games start at 4pm and run until 6pm.